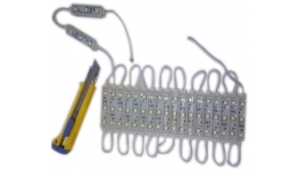 WHAT ARE VIKING MODULE LED LIGHT STRINGS? three modules or any combination? them, or use the whole light string. Great Household Interior or accent lighting. 12 Volt power source. Save Time & Money! are safe to use in households as well. NEED LIGHT CALL FOR A VIKING. Saves Energy! Costs pennies to operate! N16237A— 20 Amber Viking LED modules. N16237B—20 Blue Viking LED modules. N16237G—20 Green Viking LED modules. N16237R—20 Red Viking LED modules. 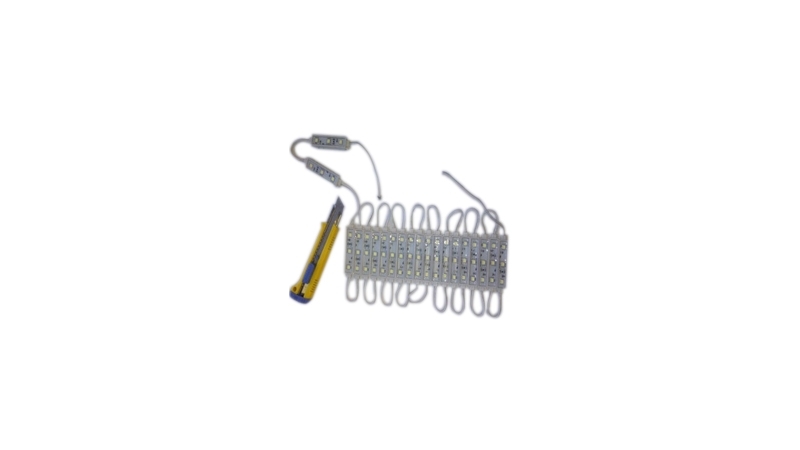 N16237W—20 White Viking LED modules. N16237WW—20 Warm White Viking LED’s. Also available in 24V for mining operations and 24V vehicles. (add -24V to our part number to order).